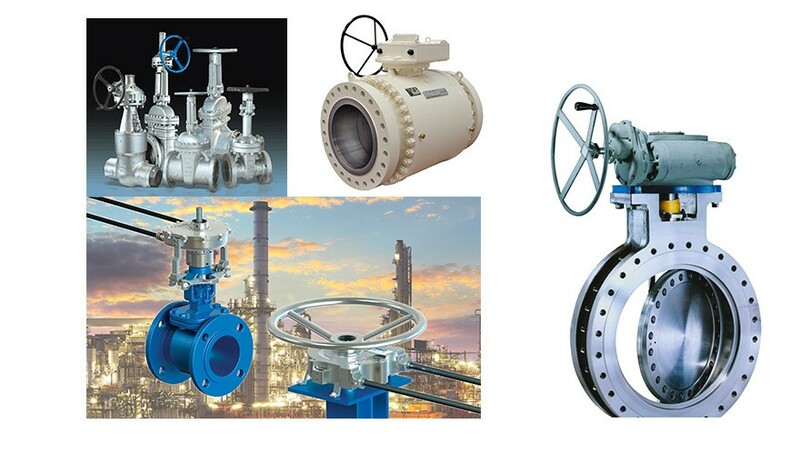 With extensive stock from the World’s leading manufacturers, Petro Valves have a comprehensive range of all valves and the experience to assist with any valve specifications. 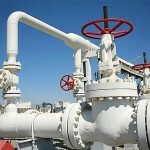 All valves are supplied fully certified and are ready for oil & gas, petrochemical, nuclear and many other industries. 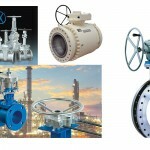 Stock and supply valve spares and repair kits for most valves held in stock and others on request. 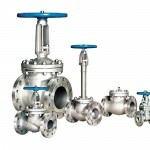 Petro Valves have the capability to design and manufacture valves to alleviate any problematic areas. 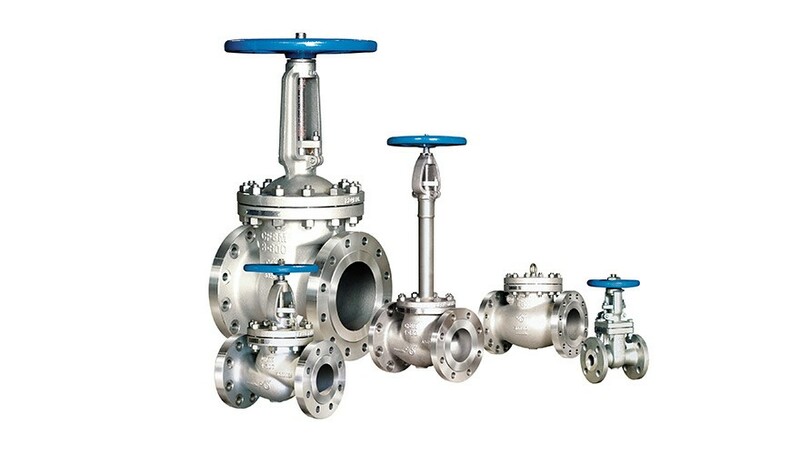 Valves available from 1/2″-42″, with capabilities up to 108″ diameter. 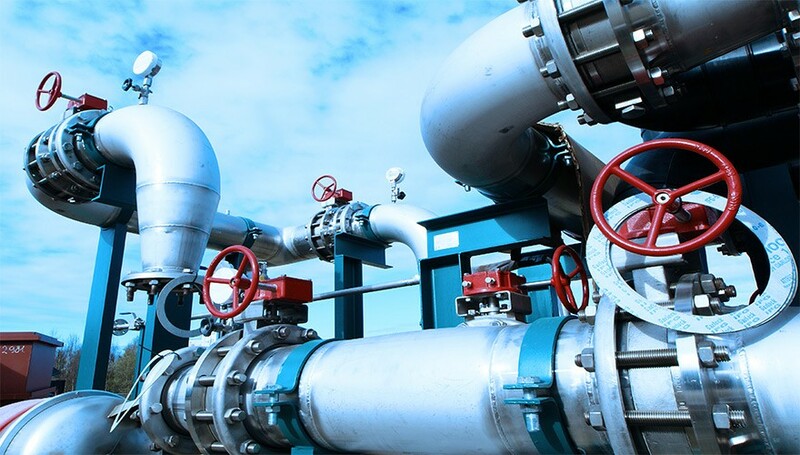 Our large inventory of in-stock valves allows us to provide immediate delivery for most orders and reduces downtime for maintenance and replacement tasks. 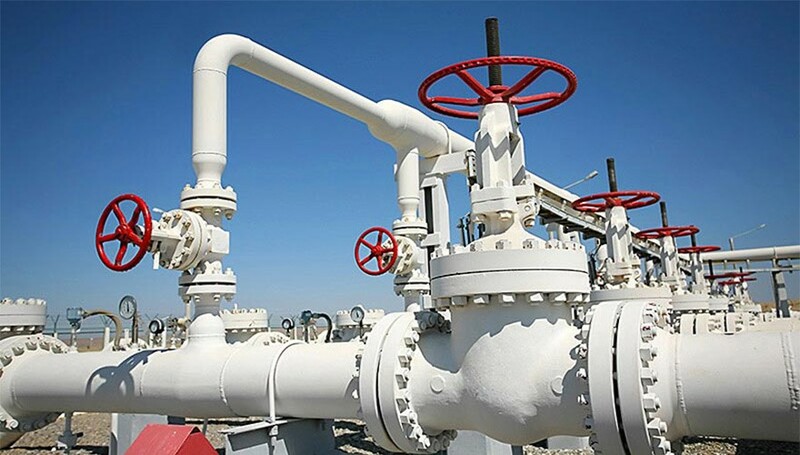 This can help your company maintain productivity and can boost your profitability in the competitive energy production marketplace. If there are any valves or materials you require that are not on this list, please do not hesitate to contact our Sales Team via the Contact Page.